The Deer Problem at Rock Cut State Park Winnebago County, Illinois Rock Cut State Park Layout Park Description Located in Loves Park, just northeast of Rockford. 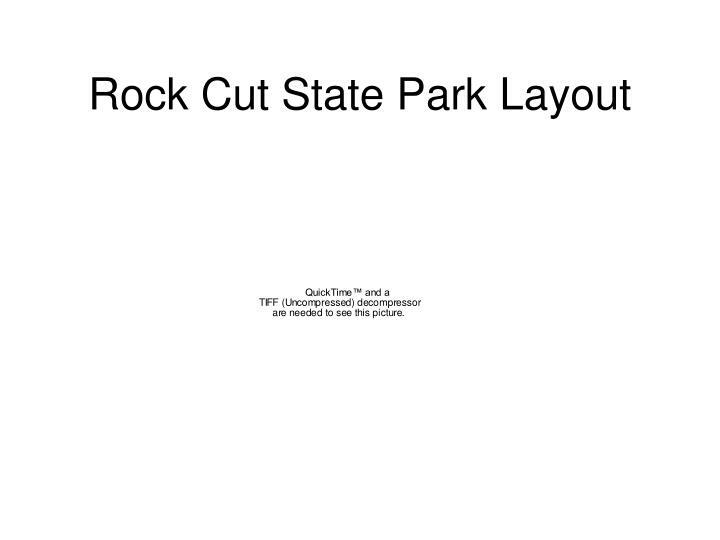 There are ten miles of trails at Rock Cut, seven of which are open to mountain bikers--the cross-country ski trails. 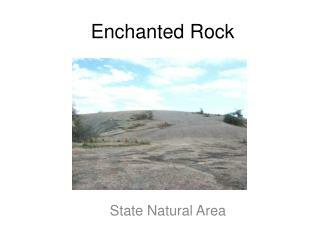 Located in Loves Park, just northeast of Rockford. 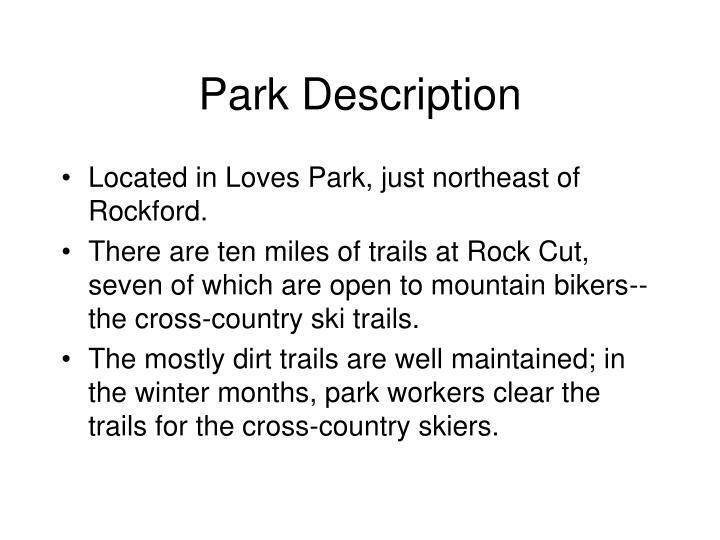 There are ten miles of trails at Rock Cut, seven of which are open to mountain bikers--the cross-country ski trails. The mostly dirt trails are well maintained; in the winter months, park workers clear the trails for the cross-country skiers. 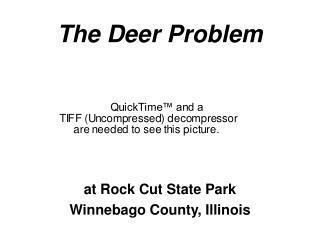 Each year there are approximately 500,000 deer/auto collisions resulting in over 100 deaths and thousands of injuries. 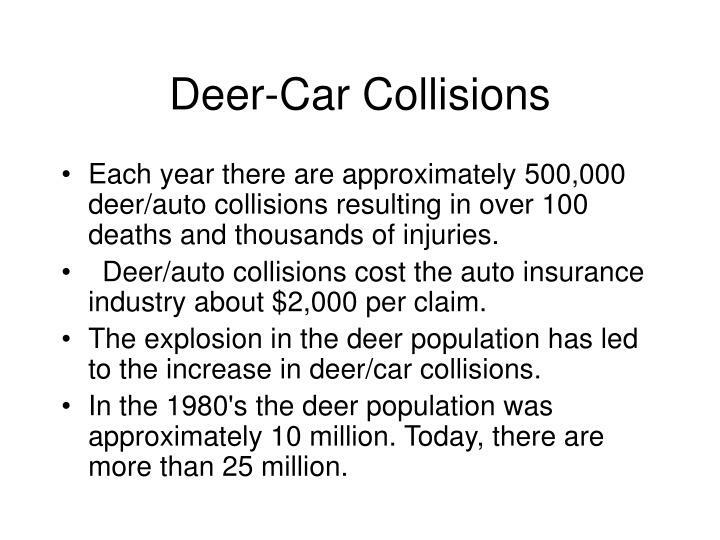 Deer/auto collisions cost the auto insurance industry about $2,000 per claim. 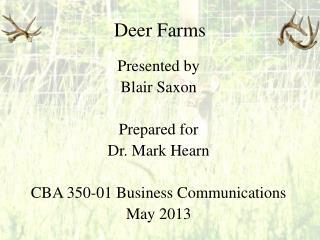 The explosion in the deer population has led to the increase in deer/car collisions. In the 1980's the deer population was approximately 10 million. 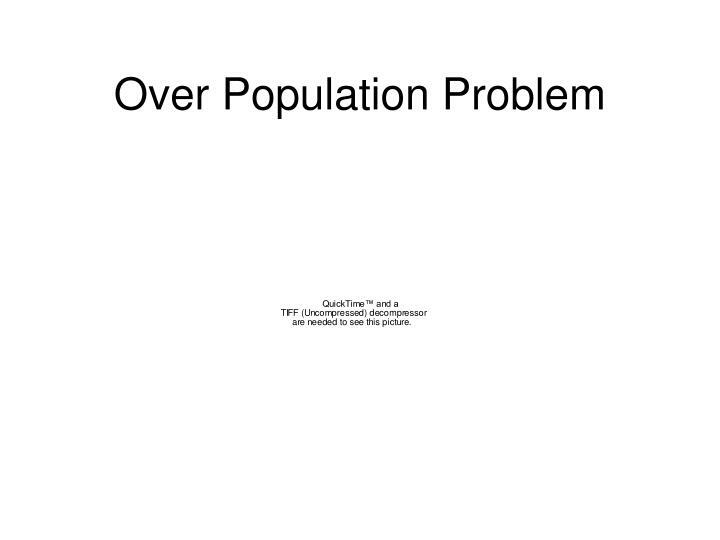 Today, there are more than 25 million. 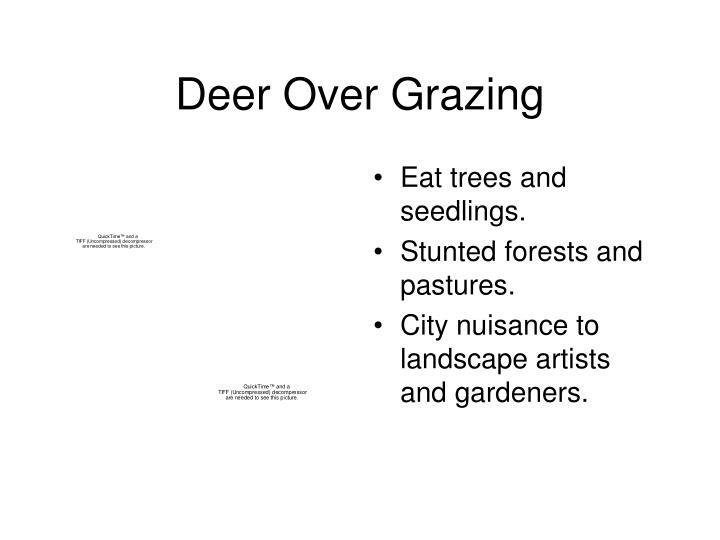 City nuisance to landscape artists and gardeners. 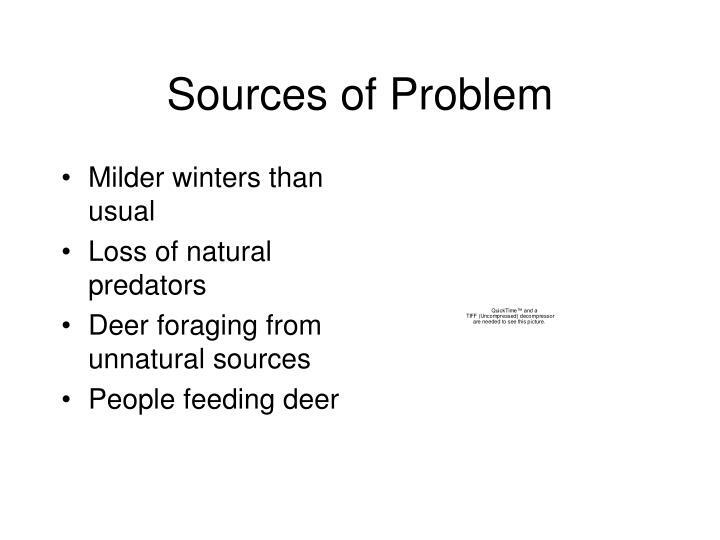 Deer prefer clearings and younger forests. With less than 1% of Illinois' original old growth acreage left, deer are five times as numerous as in the pre-settlement era. 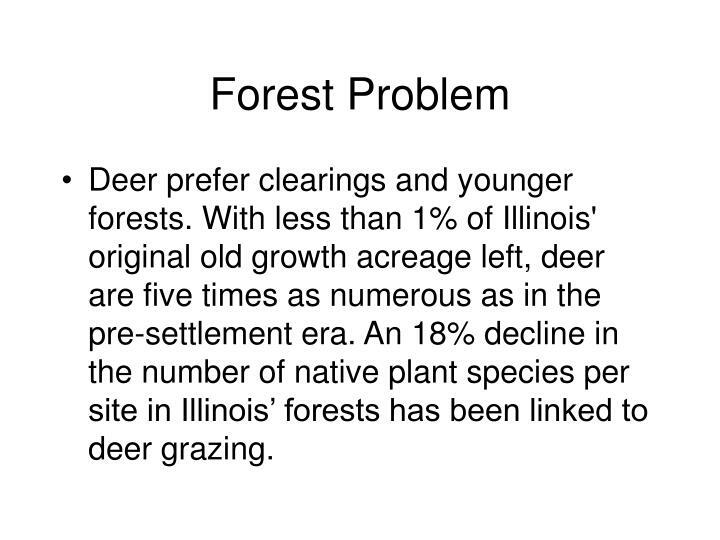 An 18% decline in the number of native plant species per site in Illinois’ forests has been linked to deer grazing. 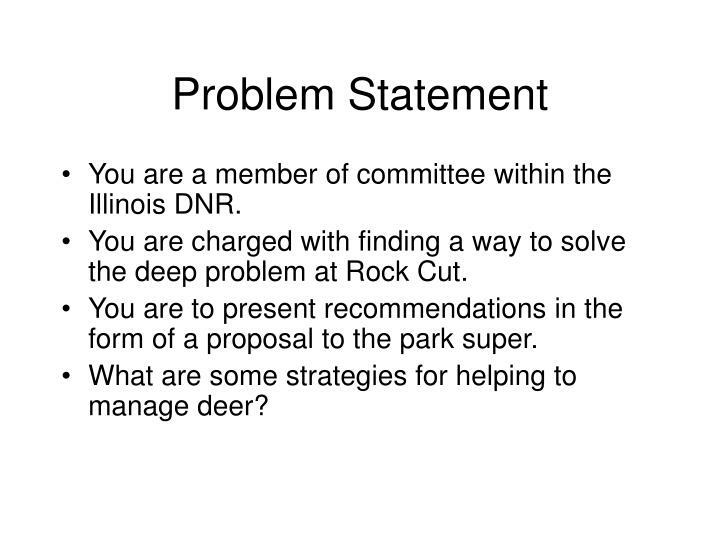 You are a member of committee within the Illinois DNR. 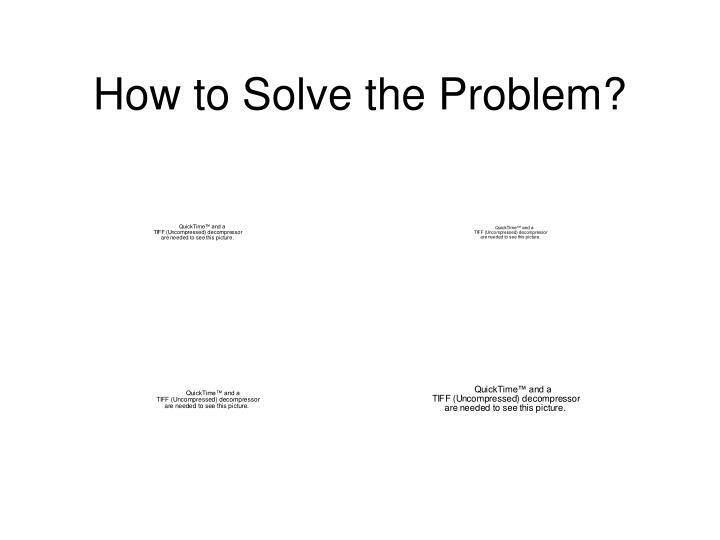 You are charged with finding a way to solve the deep problem at Rock Cut. 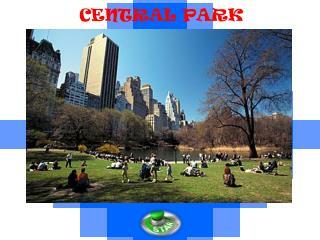 You are to present recommendations in the form of a proposal to the park super. 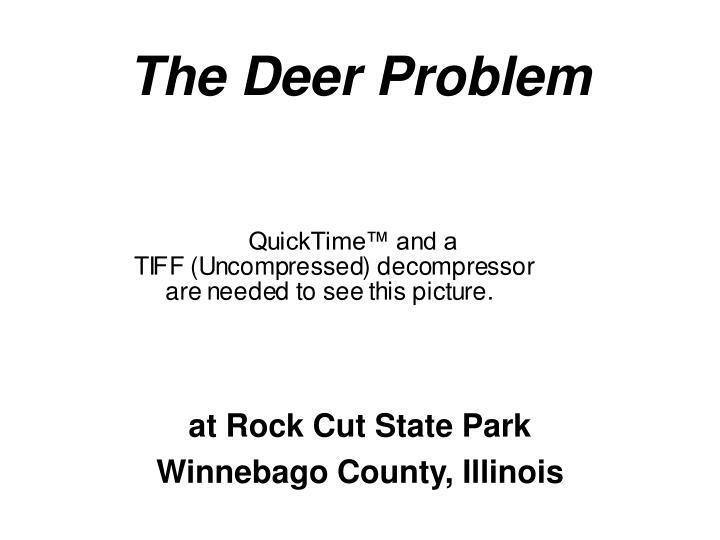 What are some strategies for helping to manage deer? 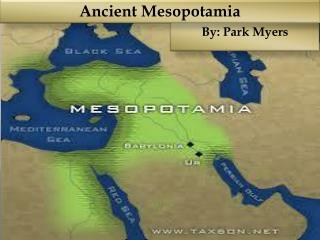 What possible approaches might used? Which do you feel is the best approach? Why is your approach the best one? List the pro's and con's of your approach. 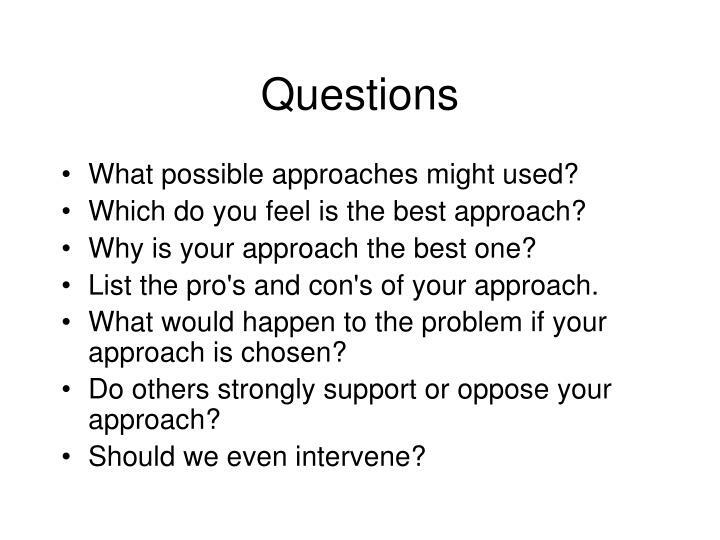 What would happen to the problem if your approach is chosen? Do others strongly support or oppose your approach? 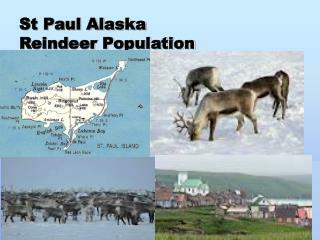 St Paul Alaska Reindeer Population -. st. paul facts. 200 miles from mainland alaska 44 square miles good amount of vegetation no predators for reindeer no hunting of reindeer. book work. answers the questions from your book, on pg. 560-561. 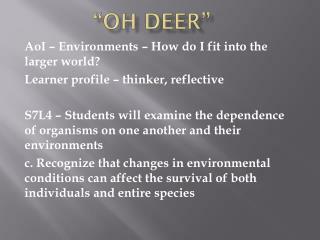 DEER -. 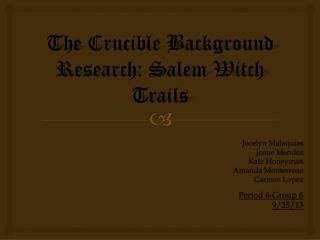 by: christine redthunder. description. 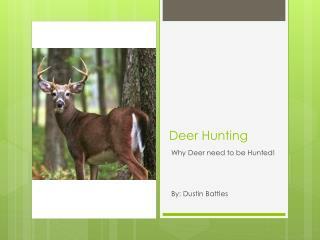 a deer is a mammal with 4 hooves. 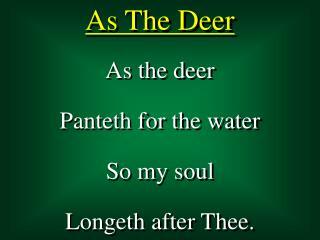 a deer is about 4 feet. and they have strong legs. only bucks have antlers. they are 3 to3 ½ feet tall at shoulder. 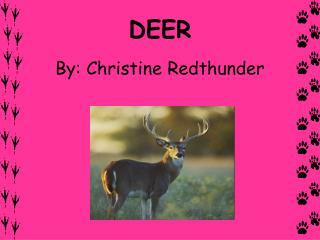 the color of the deer is reddish brown. 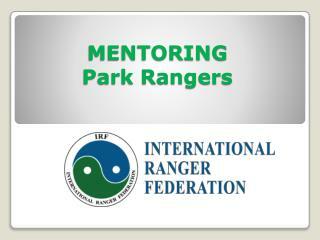 MENTORING Park Rangers -. why mentoring?. who will replace you? 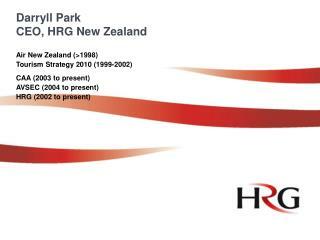 today’s accepted good business practice – plan for the future share expertise across borders . 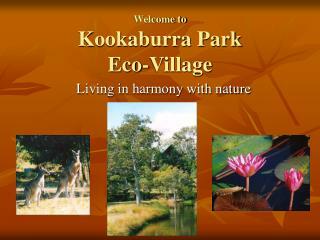 build capacity for protected areas. 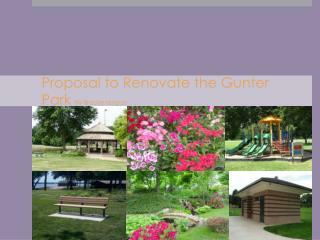 Proposal to Renovate the Gunter Park By Brooke Hogan -. by brooke hogan. 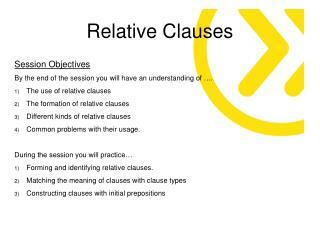 Curriculum Learning for Latent Structural SVM -. (under submission). m. pawan kumar. benjamin packer. daphne koller. aim. 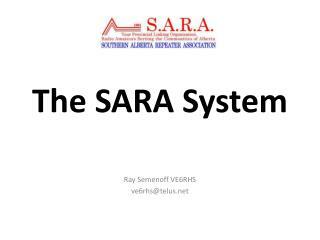 to learn accurate parameters for latent structural svm. 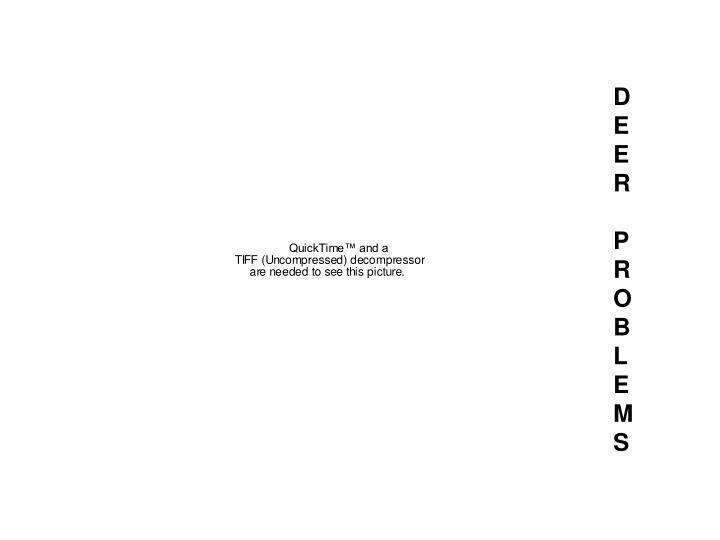 input x. output y  y. hidden variable h  h.